Bathwellschap tries to give some background to debates and procedures at the General Synod. Some people think I am slightly sad to enjoy it all. But I do! or click on a tag to see what I’ve said about it in various posts. I’ll be posting a preview of our inaugural session (It’s on Tuesday 24 November and will be a right royal occasion) in my customary impartial, unbiased and entirely unofficial way. 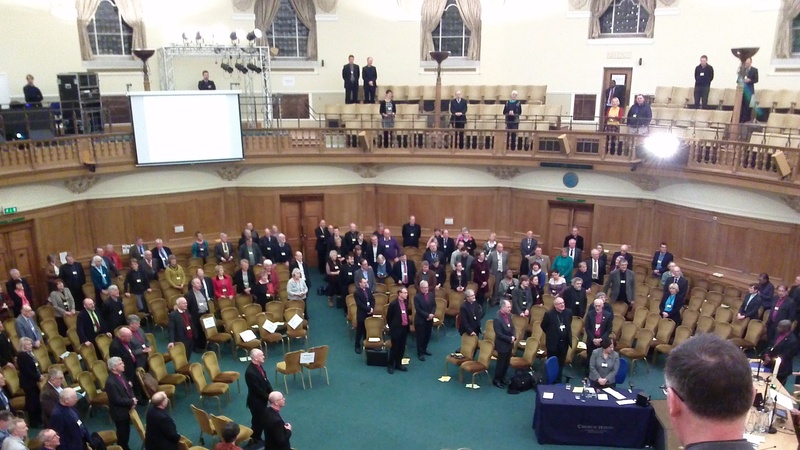 This entry was posted in 2015: Nov - London, General Synod, Slightly Synodical and tagged Church of England, General Synod. Bookmark the permalink.